Nexus are delighted to announce they will be exhibiting on stand RD-14 at Plasa Leeds 2018. 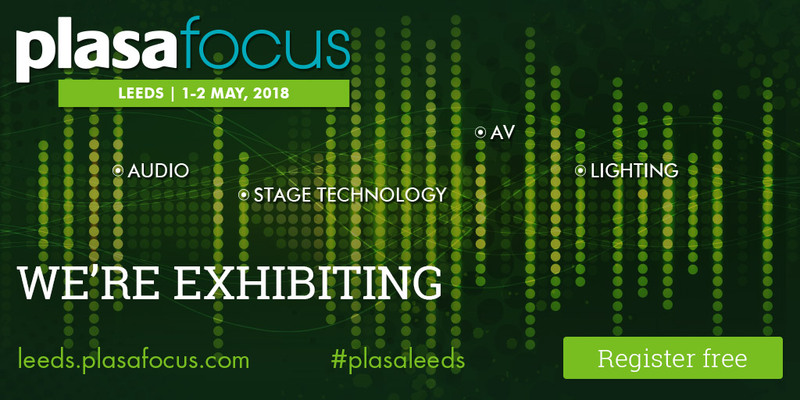 Plasa Focus will be taking place 1st & 2nd May at the Royal Armouries in Leeds and Nexus will be there to showcase it’s products & services. This is the first time Nexus has exhibited at the event and so we are very excited to show off what we have to offer for the industry. Nexus has a wide range of Lighting and Rigging equipment available to hire and this will be showcased on the Plasa stand. 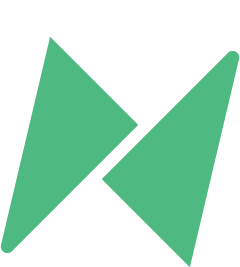 The Nexus rental stock is here to support you and your events, working solely as a supplier to lighting companies within the entertainment industry, supporting them to bridge any gaps in their inventory. Plasa Focus Leeds is a free to attend trade show, showcasing the live entertainment technology industry. To attend the event follow this link to register online, and for more details about getting to the venue and where to stay, plus for details of the seminar program and the latest updates. We look forward to seeing you at the show, make sure you come & say hello to the Nexus team on stand RD-14. If you have any other requirements, please get in touch via the office 01625 400300 or email info@nexusdryhire.com.